did not go unheard as I blossomed into adulthood. 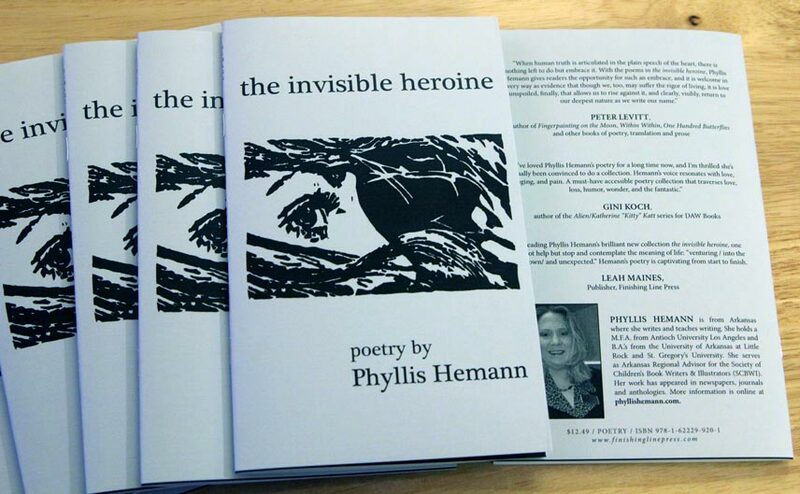 My poetry collection from Finishing Line Press, the invisible heroine, debuted in 2015! Find out where to purchase your copy today. 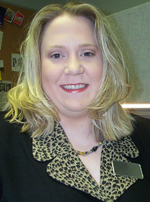 Follow the links above to find out more about my writing and myself, and to connect on social media.